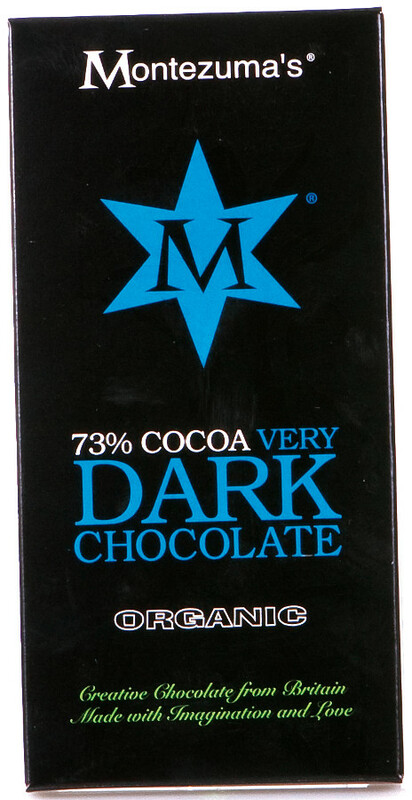 A rich and delicious organic dark chocolate bar made with 73% cocoa from the Dominican Republic. The bar is made in a factory in the UK and has a rich balanced flavour without any overpowering bitterness that can be present in other dark chocolate. Suitable for vegans this chocolate bar is also free from soya gluten GM colouring and preservatives. 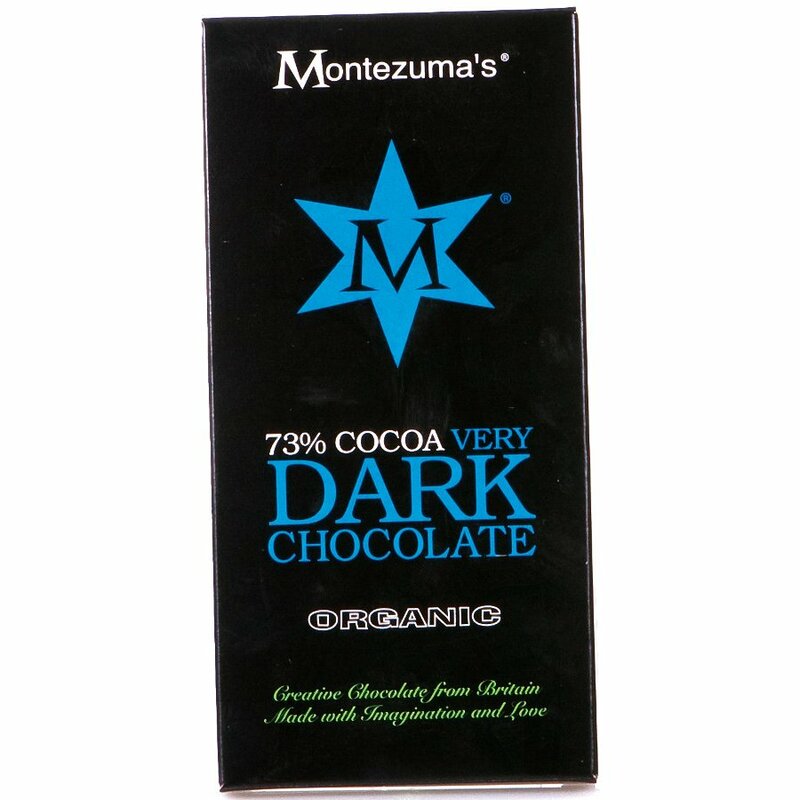 There are currently no questions to display about Montezuma's Organic 73% Cocoa Very Dark Chocolate - 100g.